…..99 bottles of beer on the wall! As some of us approach the end of our projects we find ourselves singing 99 bottles of beer on the wall. 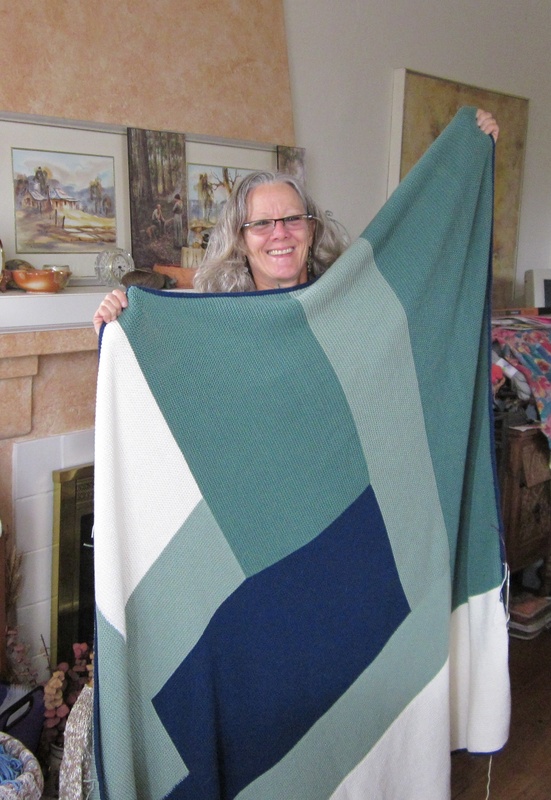 This all started with Susanne’s Moderne Adult Afghan. This has been an ongoing project for a little more than a year….she has knit many other things and then comes back to afghan when she needs a “garter stitch fix. ” She is on the last stretch of 99 rows ….I think last report was that she had 49 more rows to go. Now I am nearing the end of a recently started project and find myself humming the refrain of 99 bottles….. My project is another MaggiKnit’s caplet/stole (the kit can be ordered through Skein Lane Studio). It is made up of 8 pieces that are sewn together and then “topped” with a collar. I am one quarter the way through the 8th piece…..I am thinking it will be on the assembly table soon for the joy of seaming. Debbie has also embarked on this project….and she is on her 4th piece. 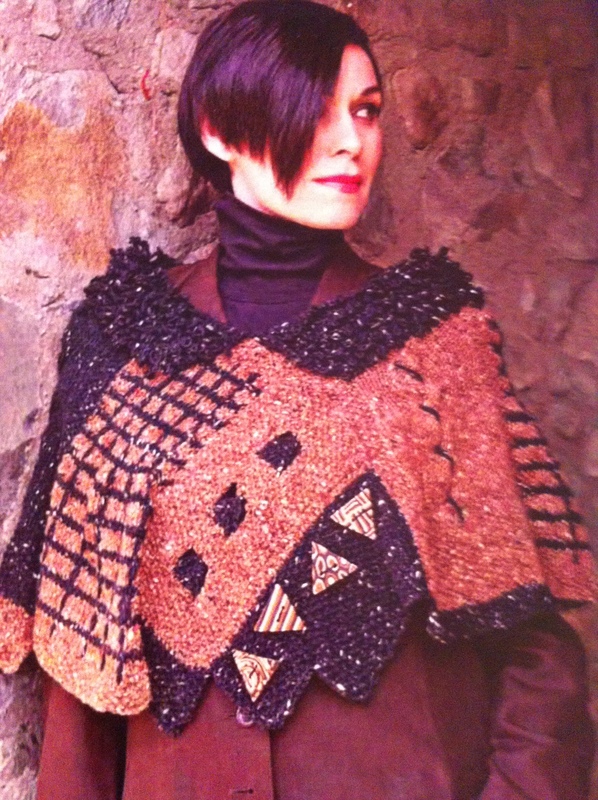 News flash….Debbie just told me has more done and will share tonight when we join to click our needles and tell tales! I am having way too much fun with my iPad….what a great tool. I now store my working pattern in iBook…and can easily access my pattern at any time. What I love the best is that I can “blow the pattern up” and get right to the detail. As with most patterns that I knit….I make change and make it more uniquely “mine”. In this case….lovely as though the tartan might be it’s just a bit too busy for me….so mine will striped….might add some embroidery. The finally unveiling for our (Susanne, Debbie, and mine) projects will be posted soon. Damn, that’s a lot of garter stitch. No freakin’ lie. It’s 50,000 as many garter stitches as Susanne is tall. The women is intrepid. OMG, I would DIE! Garter stitch is growing on me, but not THAT much, lol! 1) I miss kitting with all of you – most of you will not remember me. 2) That many garter stitches sounds like punishment: I get bored just with a lace pattern of short repeats in a scarf! 3) but it looks LOVELY!